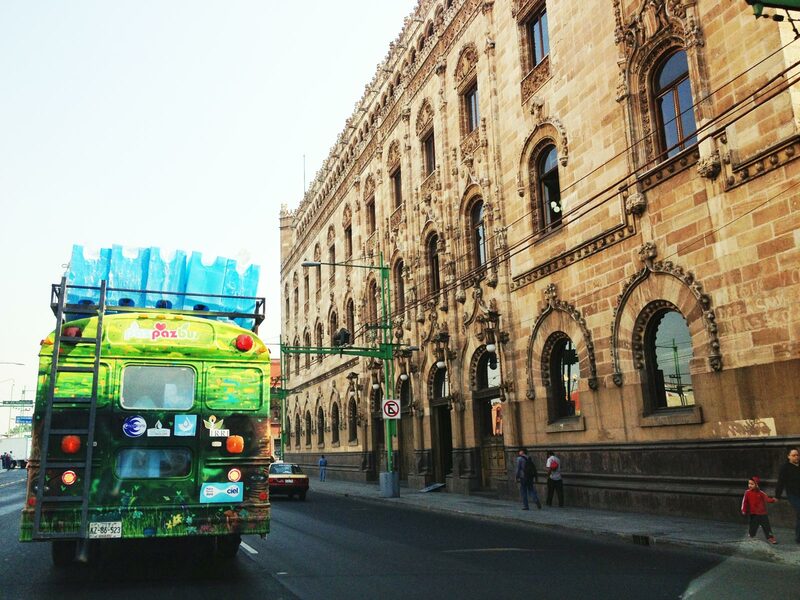 Isla Urbana is a water conservation non-profit based in Mexico City. Mexico City’s massive growth over the last several decades has taxed the aquifer underneath the city. As a result, the city is both running out of water and sinking at the same time. 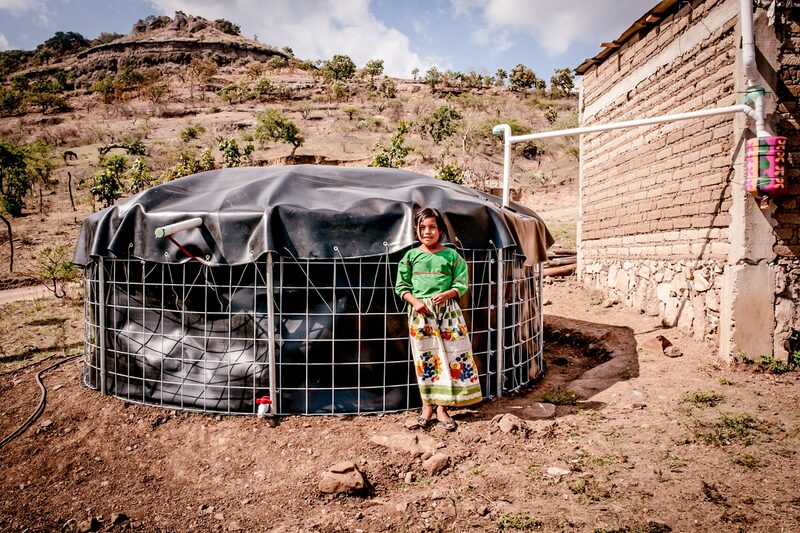 The development of formal water systems has not kept up with the building of neighborhoods and as a consequence, many residents may go days or weeks without running water. 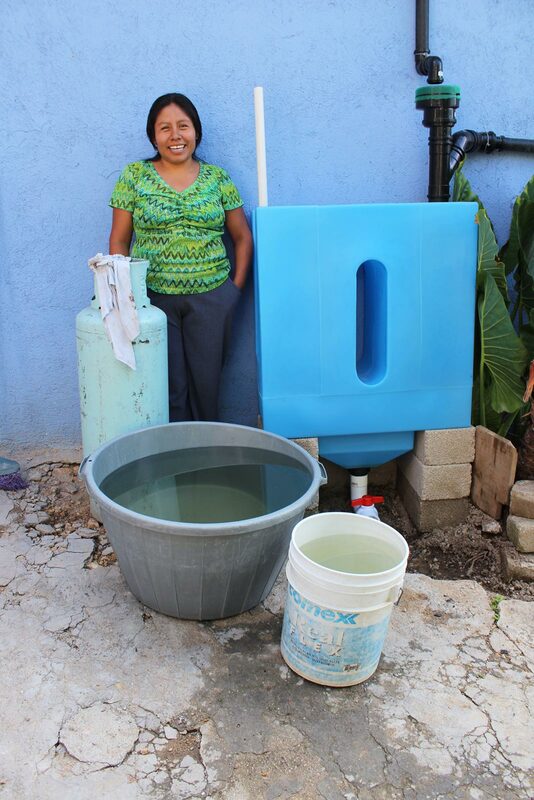 Isla Urbana has engaged the ongoing water crisis by developing affordable, easy to install rainwater harvesting kits. Most notably, Isla Urbana’s kits are designed to fit onto existing structures, allowing them to be widely deployed in the existing informal sprawl which surrounds Mexico City. 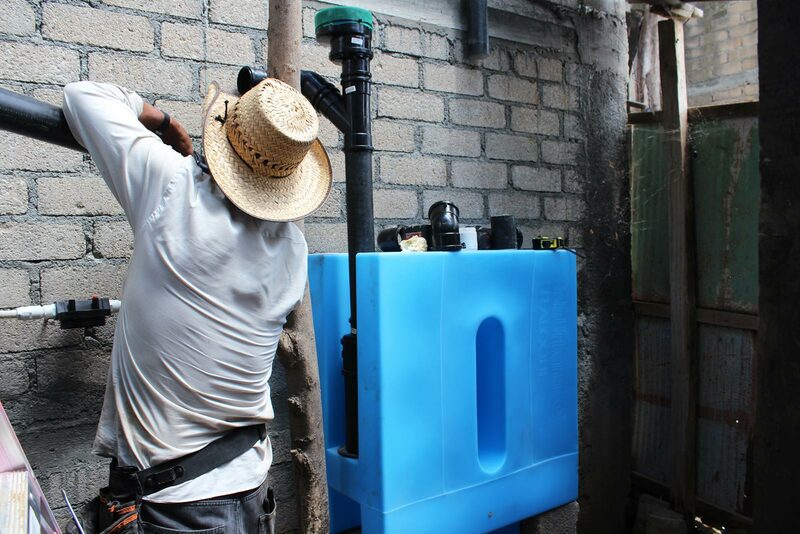 The kits take advantage of the fact that many homes in Mexico City have cisterns for collection and storage of water, despite not being connected to formal water systems. They allow residents to achieve, on average, 5 to 8 months of water independence throughout the year. 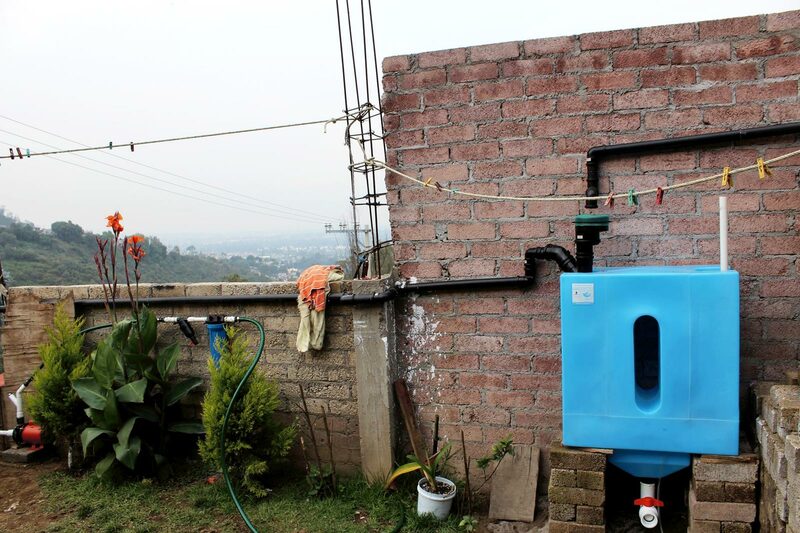 This reduces both the family’s financial burden (from buying water) and the social burden of being another drain on Mexico City’s dwindling water supply. Along with physical installations, Isla Urbana conducts art-driven workshops and events that inspire consciousness around water conservation. 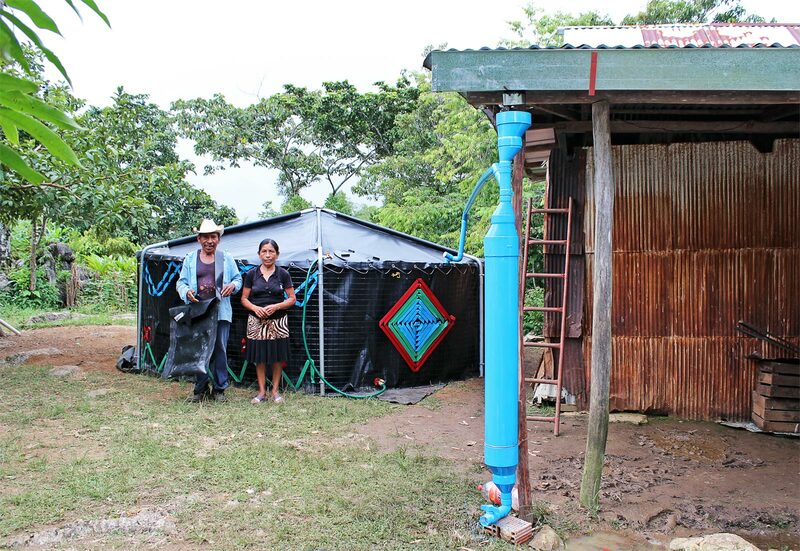 In many communities, encouraging the conservation of water is a sociological change as much as a technological one. From do-it-yourself pamphlets, to murals and instructional videos, Isla Urbana uses a mix of media to promote the importance of water consciousness, providing a model for how future cities will eventually deal with water crises.